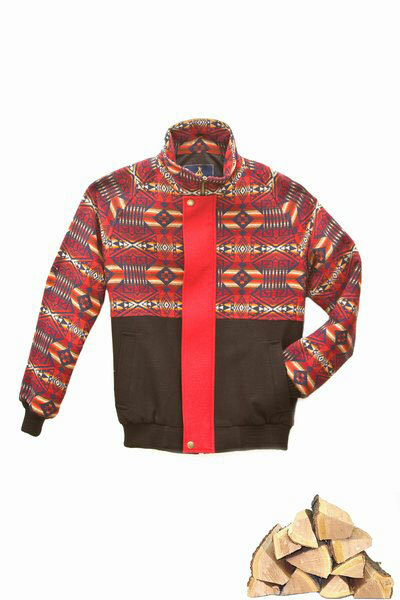 Check out this new fall / winter 2009 collection from Opening Ceremony and Pendleton. While Pendleton’s known for its traditional, resilient knitwear, Opening Ceremony prides itself on modern designs with a sense of adventure. The combination of the two makes a practical yet flashy collection that’s perfect for the season. Some of the pieces stick to more traditional fabrics, but check out the wild hooded jacket, that looks like it was pulled right out Arsenio Hall’s closet.